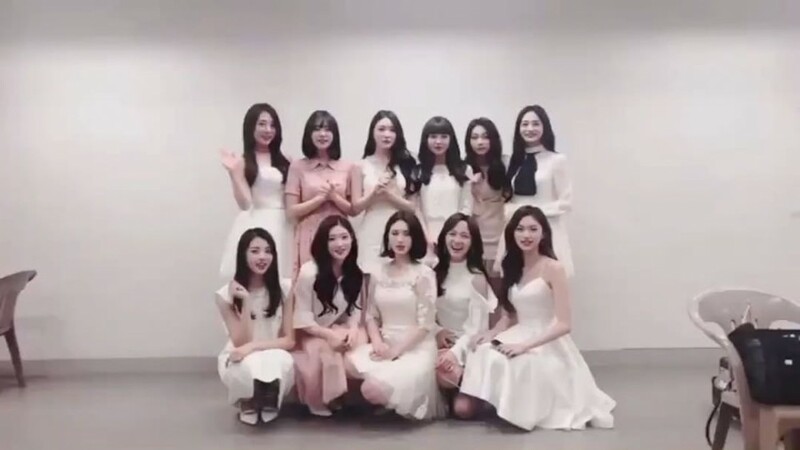 IOI prepared a short yet sweet video message for their�2nd debut anniversary. The caption to the post read, "#2ndAnniversary #Congratulations #BeenAwhile Yes! I love it. We're IOI." Fans are loving the precious reunion, commenting, "This is so touching", "My girls TT", "Miss them so much." #2?? #???? #???? Yes! I love it ??????? ?